JGW Hire aims to provide customers with state of the art equipment in a variety of lifts and raised platforms. Suited for contract labourers to private workers, JGW Hire work towards providing equipment suited for all different trades. 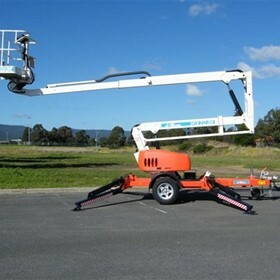 A wide variety of equipment suited to sign writers, plumbers, labourers, electricians, tree loppers, painters, roof tilers. JGW Hire provides equipment for all of these professions and more, our services help suit a working environment for any trade. Indoor, outdoor, rooftop and treetop, there is always something that the worker needs to get the job done, JGW Hire provides these tools. You won't be able to buy these at your average hardware store, and you don't want to wait for it to come in a box. 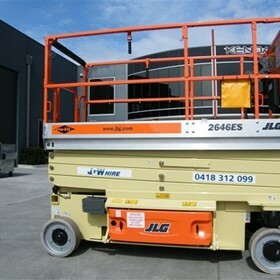 Ready willing and suitably affordable, JGW Hire is at your service.